Cars 3 Plot Details Have Been Released by Disney | Nerd Much? New Cars 3 plot details have been revealed. It looks like Lightning McQueen is going to be dealing with more than just the big crash shown in the teaser. In an interview with Entertainment Weekly, Cars 3 director Brian Fee opened up about the movie’s narrative. Apparently, the crash has put McQueen into a midlife crisis in an era of mobile millennials. Putting fuel on the fire is a new, younger rival named Jackson Storm. This tech-savvy, entitled racer is voiced by Armie Hammer from The Man from U.N.C.L.E. Helping McQueen get his groove back is another young millennial named Cruz Ramirez. She will be voiced by Cristela Alonzo from The View. We can safely say that the Cars 3 plot sounds much more deserving than Cars 2. 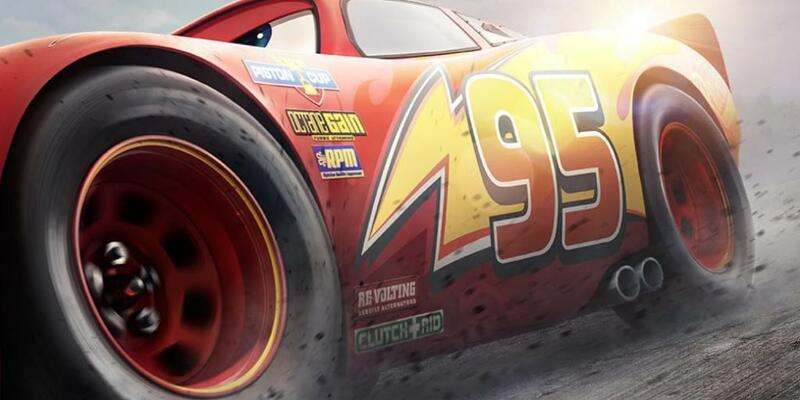 With Cars 3 releasing June 16, we don’t have much longer until we find out.